A storage facility can provide you with the extra space you need for your belongings. 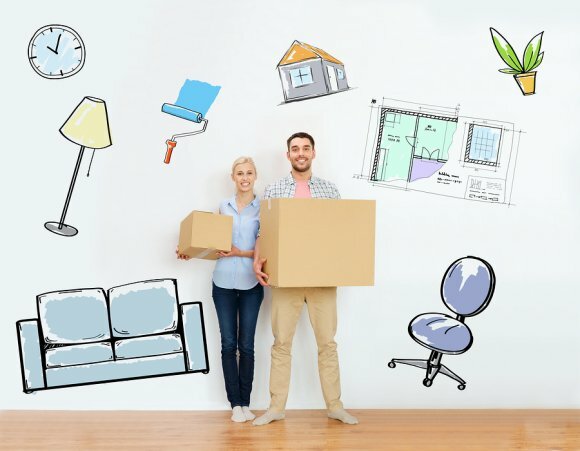 Whether you are seeking a secure spot to store extra furniture or are in need of student storage during your college years, you should be sure to contact a storage facility in Capitola When you are planning on moving your belongings into storage, it is a good idea to research the types of storage units that are available to you. A company offering professional storage services may have a few different unit options that will suit a variety of needs. Here is a closer look at some of the most common types of storage units. Climate controlled storage is among the most popular types of storage units that are available at a self-storage facility. When you choose this type of storage unit, you can feel great knowing that your belongings will be protected against heat, cold, and other environmental factors. Typically, a climate controlled storage facility will be kept at a consistent temperature throughout the months and seasons. Along with using storage for your personal needs, you may also want to consider using a storage facility for your business. If you are the owner of a business, chances are that you may have extra inventory or paperwork in your business space. 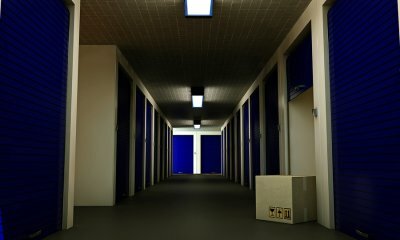 With a business storage unit, you will be provided with a totally secure space to house all of your business items. In the event that you will not be using your car for an extended period of time, you may want to look into your vehicle storage options. When a car is left outdoors, it will be subjected to sunlight, rain, and other harsh conditions. A vehicle storage unit is designed to safely and securely house your vehicle when it is not in use. Be sure to contact your storage company to learn more about the storage unit options that are available to you.